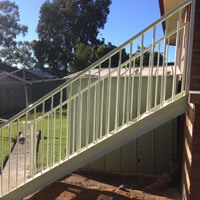 At Structural Steel Stairs, we offer a wide range of mezzanine staircase solutions to meet different business requirements in the greater Sydney area. 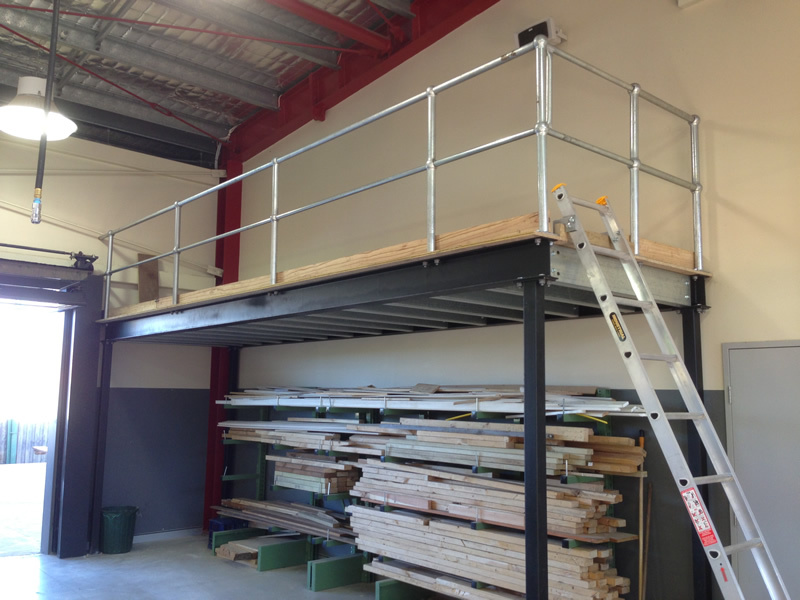 We provide complete range of services for your mezzanine flooring Sydney requirements – manufacturer, delivery, installation and repair. 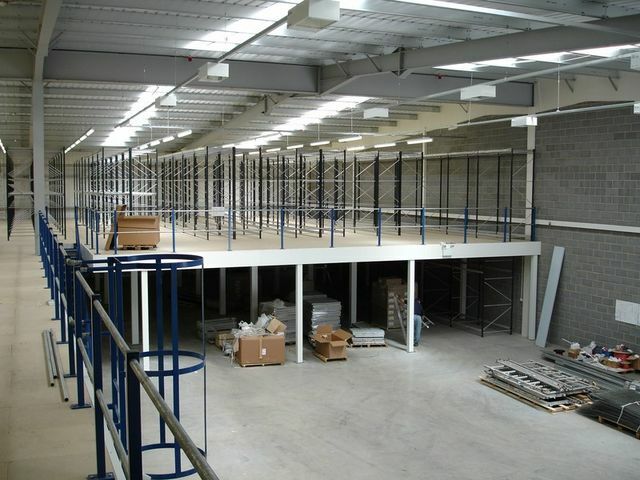 Our solutions can help you increase the available space and the consequent productivity. All our products are locally produced and offered at highly competitive pricing. 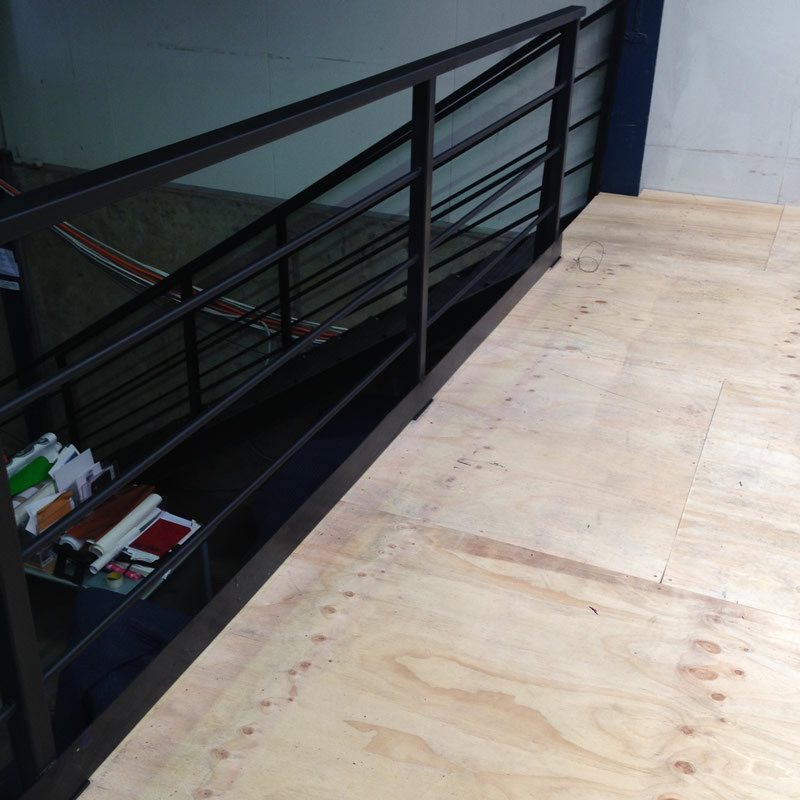 By manufacturing all the Mezzanine Floors Sydney in-house, we are able to ensure total quality control. We rely on the most advanced CAD production technology to ensure that the products are not only of the highest quality but that they also make the most of the available space within your building. 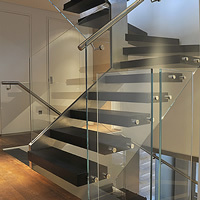 Besides, all the floors will be fully compliant with the Australian codes and standards. 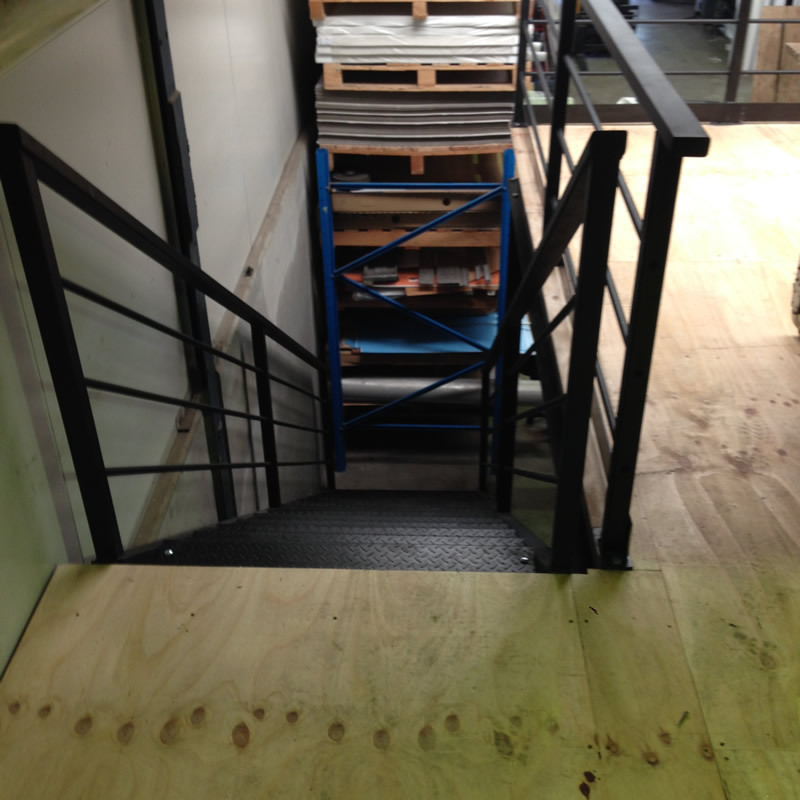 We can ensure that your flooring and its access will be designed according to the local health, safety and fire guidelines. Our compliance department can also assist you in applying for such approvals as and when required. 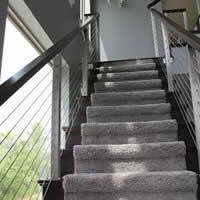 We have some of the most experienced, qualified and well-trained professionals in the industry. Because of our vast expertise we are able to carry out all our projects within the agreed time period and within our clients’ budget. 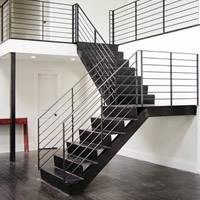 At Structural Steel Stairs we will not only manufacture and install your flooring, we will also provide maintenance and repair services. Under our service packages we can check the installation on a periodic basis and recommend any maintenance or repair requirements. 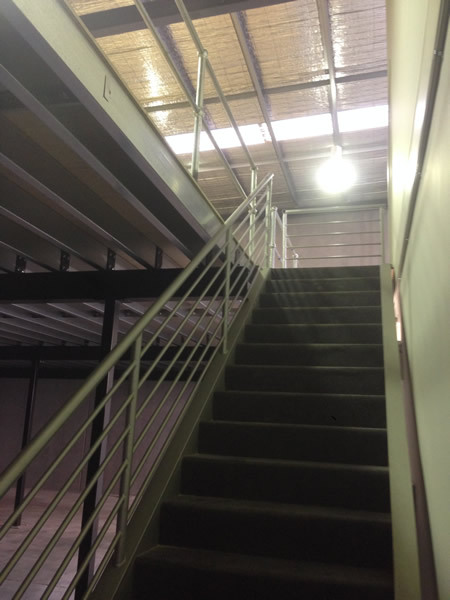 We create mezzanine flooring in Sydney for all types of applications and environments including offices, warehouses, manufacturing units, airports, retail centres, and distribution centres. Our engineers will design the structures based on the load-bearing capacity required for the environment. It doesn’t matter what kind of application you may have, we can cater to all your needs. 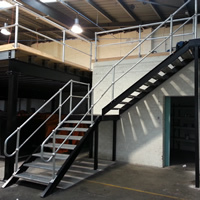 Companies use mezzanines to perform a variety of functions like production, handling and product sorting at the same place. 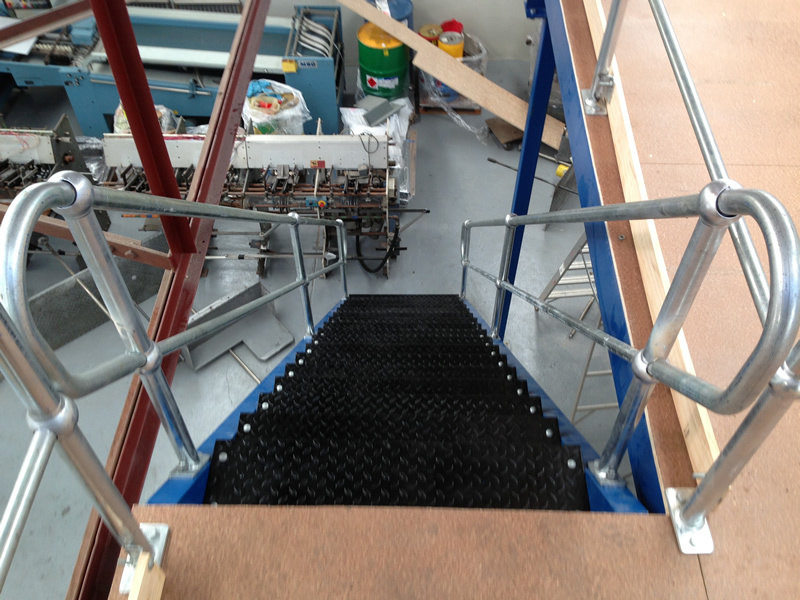 Our platforms can be designed in a way to prevent any disruption of activity in other parts of the building. These floors can help in creating more “productive” room out of your unused roof space. 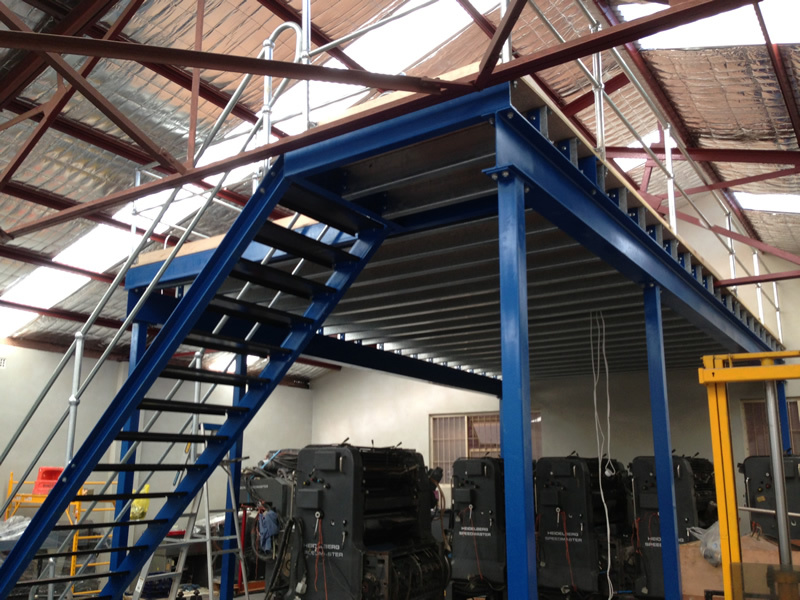 You could add another floor to your building and increase your production capacity. 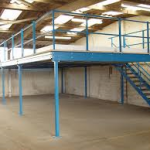 We can design and build platforms up to several storeys high, based on the height and strength of your building.